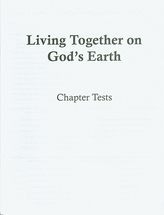 Designed for the study-by-textbook method, this booklet contains a complete set of chapter tests for one student. 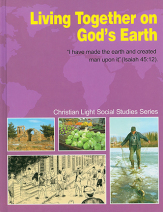 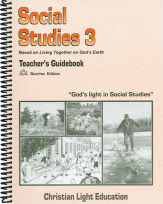 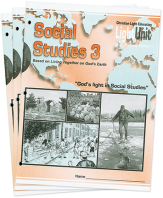 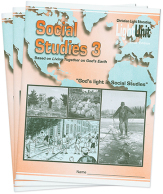 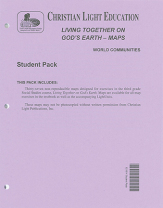 Designed especially for the study-by-textbook method, this packet contains the maps needed for one student. 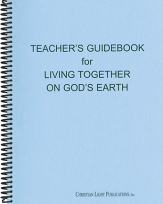 Reproducible masters are included in either of the teacher's guides.